Institute for Renewable Energy (IEO) was established in 2001. 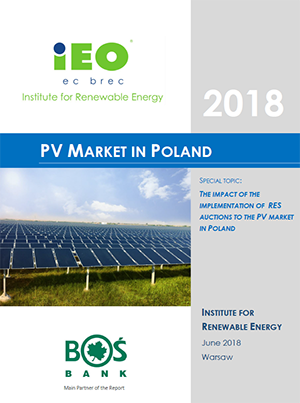 It’s an independent research group, and the first private research institute in Poland with a deep knowledge of the renewable energy issues: wind energy, solar energy, biogas, biomass, energy planning, ranging from politics energy and law, economic and financial analysis, and ending with the technical issues and design. IEO also has an extensive experience in participating as an advisor (due-diligence, assumptions and concepts of technical solutions, functionality and utility programs, feasibility studies, business plans, terms of reference for a tender, supervision and construction monitoring) in the investment processes in the area of ​​renewable energy implemented by the company and local governments. 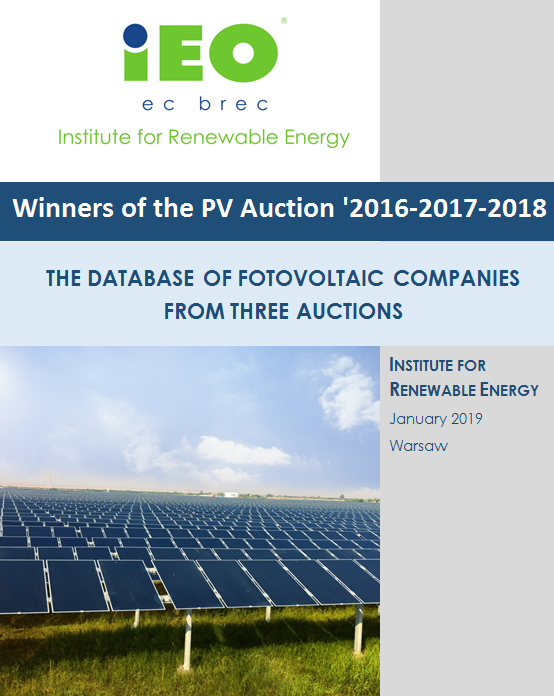 IEO actively participates and analysis the results of two first renewable energy auctions in Poland in 2016 and 2017. 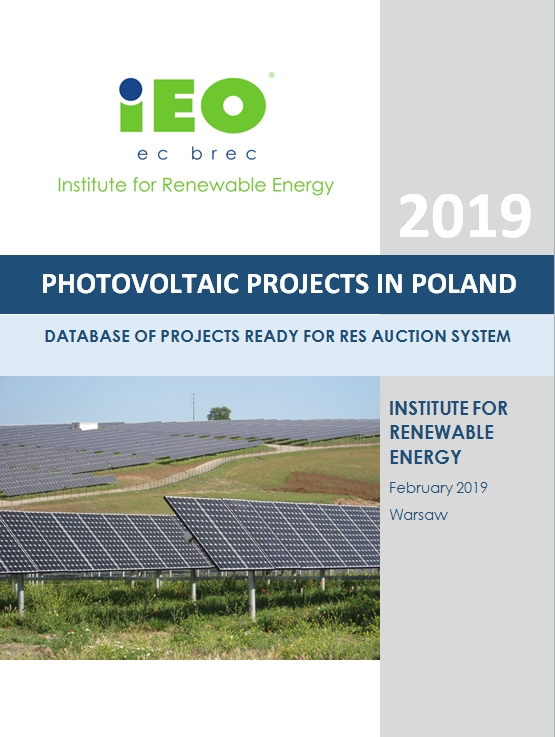 IEO since 2009, conducts postgraduate studies "Investments in renewable energy sources", trainings and conferences in the field of technology, market economics and the law of renewable energy sources for national energy companies (eg. PGE, PKP Power Engineering), municipalities, financial companies (Alior Bank BGZ, ZBP) and foreign institutions (chambers of commerce in Germany and France, energy companies). In addition, as part of its work, the IEO completed a number of expert opinions commissioned by the Ministry of Economy, Ministry of Environment, Ministry of Regional Development and other governmental and commercial projects for business customers.